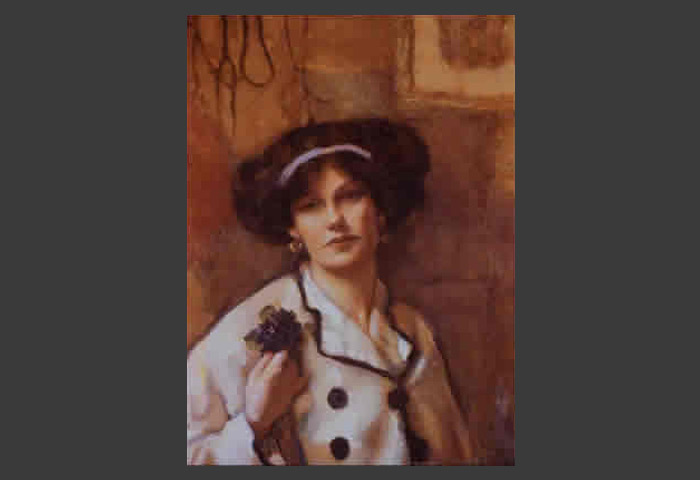 Norah Neilson Gray was born on the 16th June 1882 at Carisbrook in West King Street to George William Gray, a Glasgow shipowner and wife Norah Neilsen, the second youngest of seven children. The large family garden stimulated Norah’s early love of flowers and colour. Another early influence for Norah was a the Gray’s Nanny who told the girls wonderful stories of fairies and celtic legends. The effect of these stories can be clearly be seen in Norah’s later works.